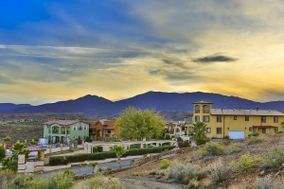 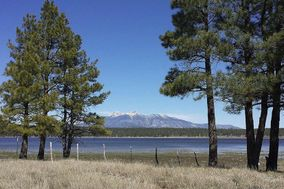 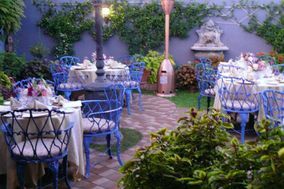 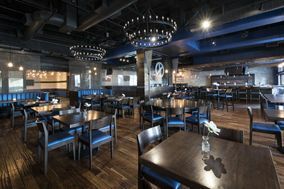 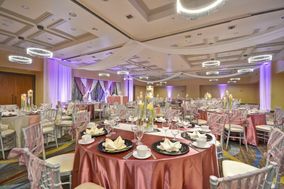 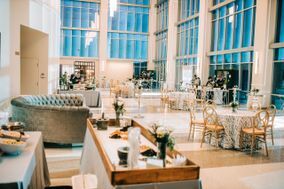 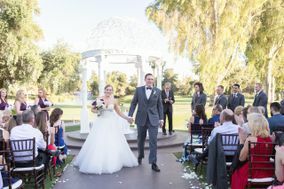 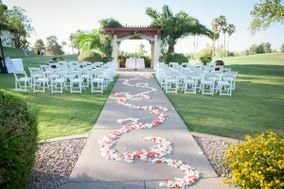 These Phoenix wedding venues are a fabulous choice for all types of couples. 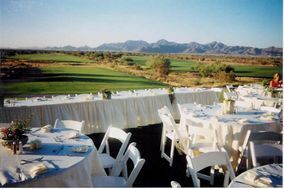 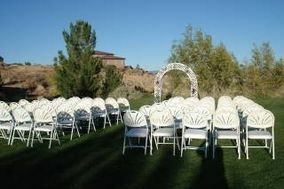 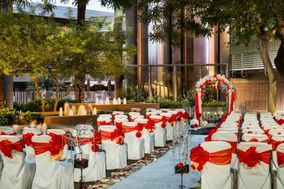 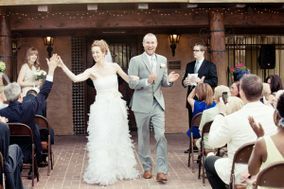 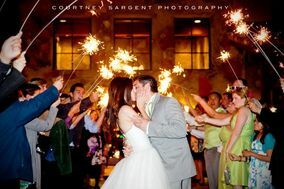 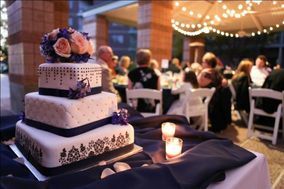 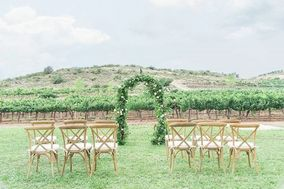 Phoenix is known for its warm temperatures and year-round sunshine, so it's an ideal place to host outdoor weddings. 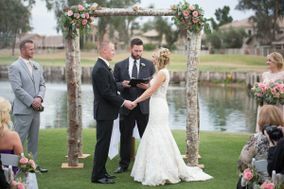 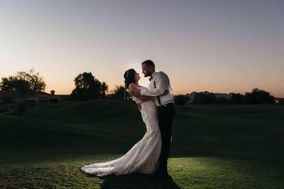 From vibrant resort settings to breathtaking desert backdrops, Phoenix wedding venues attract couples from all over the U.S.!